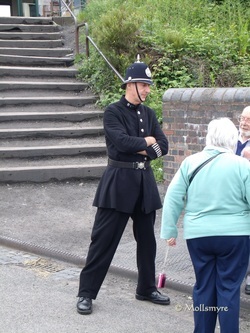 ​Step back in time at The Black Country Living Museum in Dudley. This is a fantastic journey back into how we used to live. This was my first visit to the Black Country Museum and I was very impressed, only thing is the time really passed so fast that I will have to pay another visit as soon as possible.